John has been in the Real Estate industry for over 20 years. He started his career as a Mortgage Broker, then transitioned into Real Estate Sales full time. His background as a lender has given him valuable experience regarding loan programs and fee structures that he passes on to his clients. Which allows them to be better informed and educated about the loan process, and helps ensure a smooth transaction. 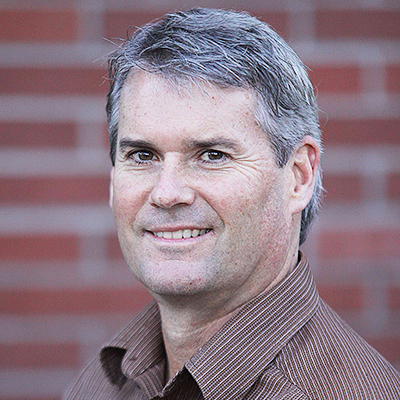 John is a native Oregonian, and has lived in the Portland area for over 30 years. Originally from Eugene, he came to Portland to attend Lewis and Clark College, where he obtained a BA in Business Administration. Portland is a city of neighborhoods, and John has a thorough knowledge of most all of the neighborhoods and surrounding areas in Portland. He has also spent several years as a relocation and leasing specialist. Whether your needs are for buying, selling, or leasing a home, condo, or apartment, John has the experience and knowledge to help you make the perfect choice.